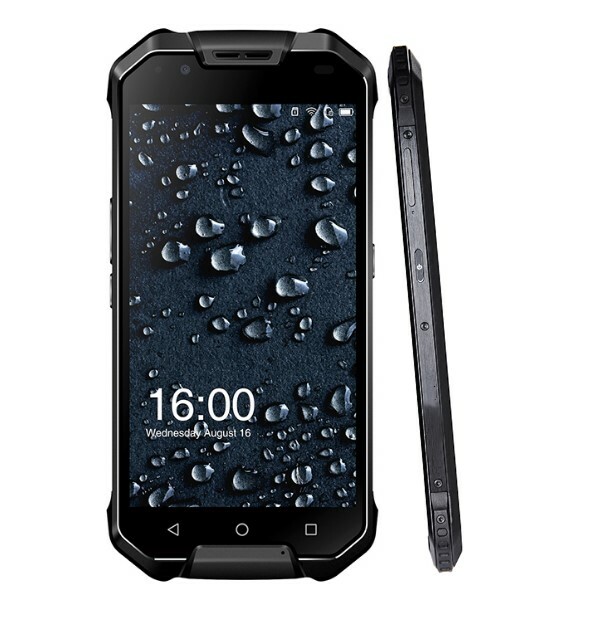 Successfully Added AGM X2 SE Android 7.1 Mobile Phone 5.5 Inch Screen Waterproof Rugged Phone to your Shopping Cart. Qualcomm® Snapdragon™ MSM8976SG octa-core CPU brings fast speed, handle all the tasks for you effortlessly. IP68 waterproof, helps you to explore the underwater world and conquer challenge in the outdoors. Built in 6000mah battery capacity and AGM supercharge with intelligent power saving to provide your cellphone a long standby time. Equipped with 5.5inch AMOLED FHD sceen, 12M+12M Dual Rear Camera Sony IMX386, 16M Front Camera Samsung S5K3P3, giving you the best visual experience. Smoother experience is one of the most important features of AGM X2 SE Android 7. 1 Nougat offers more intriguing features as well as better performancein terms of saving power and optimize the resource allocation proactively. Octa-Core Snapdragon CPU, allows you to run all the latest programs and features without dropping a frame. Comes with 6GB RAM and 64GB/128GB internal storage, provides plenty of space for you to keep your favorite files and media. Whether you want to browse the web, watch movies, or play the latest games, this phone is sure to meet your demands. 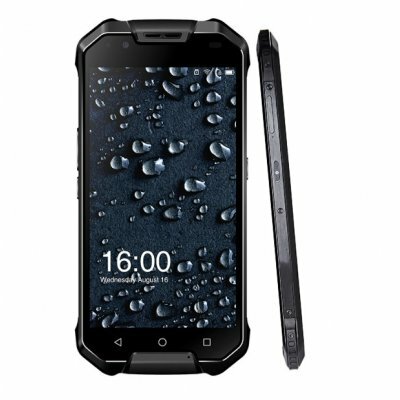 With IP68 rugged body, you won't have to worry about it accidentally getting wet. This rugged smart phone has been specifically designed for those of you who work in rough environments or enjoy spending time in the out doors. It comes with a whopping 6000mAh battery that lets you use all its features throughout the day. Feel free to enter the wild environment with confidence because this rugged phone will handle the toughest of environments and keep you connected to the outside world throughout the day. It comes with two SIM card slots and Dual IMEI numbers. 5.5-Inch FHD display, giving you the most exciting visual experience. Also the phone lets you use the stream media and download files at any given moment. Fingerprint reader is located on the back where your finger can comfortably and easily reach, just a slight touch, with it 0.1S, this AGM X2 SE is ready to be used.